Today I wanted to tell you another a product that I received free to test. My opinion is honest and I am not receiving any money for this review. 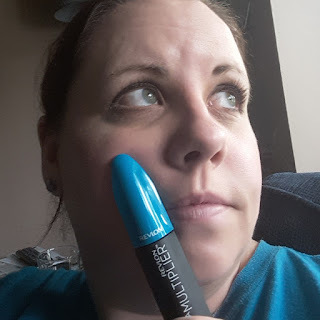 I received Revlon's Mega Multiplier Mascara to test and review. I have been using it for about a month now. 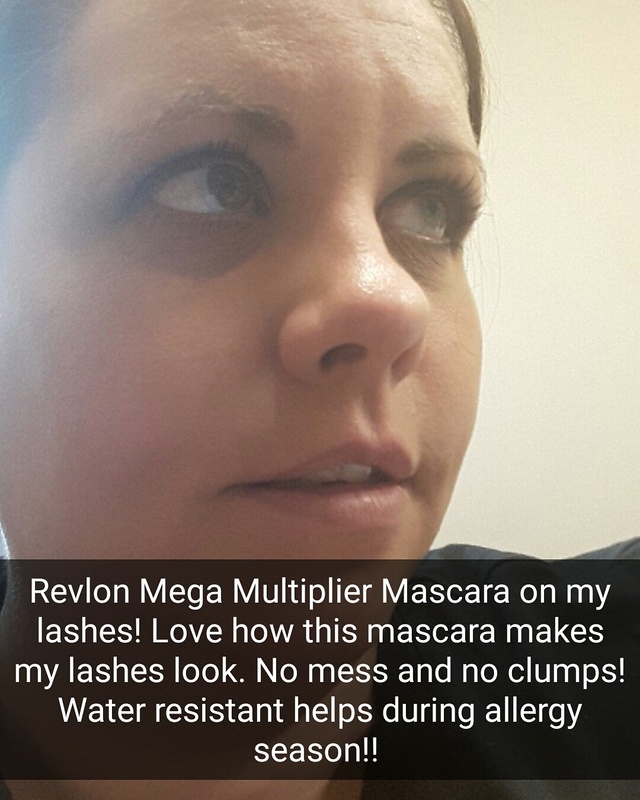 I can say that I absolutely love the formula and how it makes my eyelashes look. There are no clumps and no flaking throughout the day. 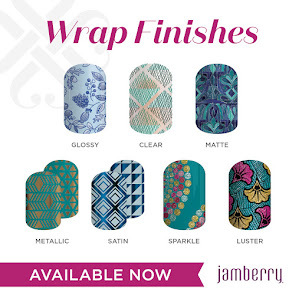 The brush makes application easy! I have allergies and the fact that it is water resistant is amazing as my eyes frequently water at this time of the year. The fibre formula of this drug store brand far outdoes any of the highend fibre mascara I have tried. The highend ones flaked off and got into my eyes during the day and as a contact lense wearer that is not good. 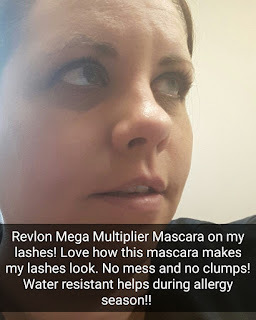 This Revlon mascara does not do that at all. I highly recommend this mascara. It is worth every penny!! Thanks for checking out my blog and don't forget to subscribe so you don't miss anything! Check out my unboxing video on my YouTube chanel under makeup'n'nails gal.